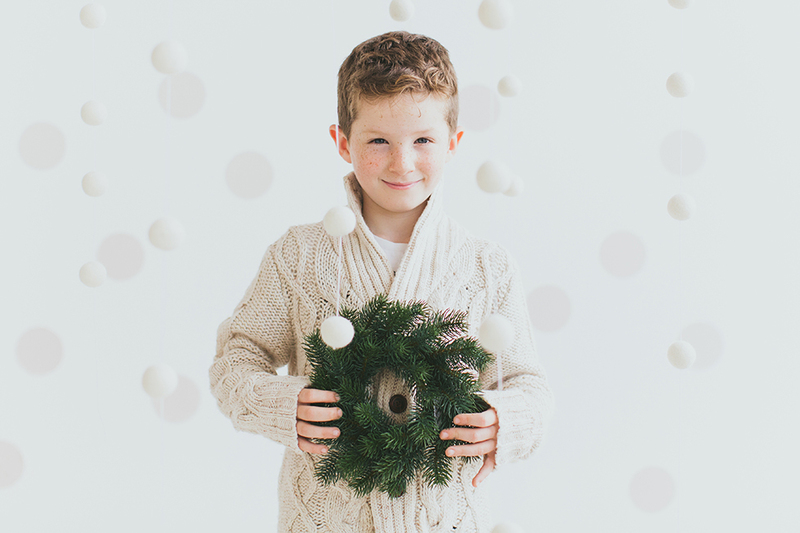 The original Festive Mini Session is back! The one-and-only RinkaDink Winter Pop-Up is almost ready to be released! • Creative Studio mini sessions (30 minutes). • Released only twice per year. • Limited slots available between Friday 10th - Saturday 18th November. • Did we mention that we have a tremendously gorgeous studio - inside - your blow-dry is safe with us. • As always with RinkaDink, the focus is on FUN, not performance. • Incredibly affordable - price of £250 includes all of your high resolution files, ready to be printed, via digital download. We do not hold your images to ransom! You get them all and we heartily encourage you to print them like they have the Queen's head on them. These slots sell out immediately every single year. Winter PopUp is without a doubt our most popular shoot of the year. So much thanks to the gorgeous RinkaDink kids who volunteered to test out the colour palette, durability and fun-factor of this year's set. They make us look good with their beautiful wee faces and super-fun personalities! We do believe this year's colour and style is our favourite one yet! • The type of relaxed session suited us. Our youngest would have hated a formal shoot! The kids had fun which was important to us when we look at the photos-it was a fun process! In fact they have asked to go again! It was more like a play session.